Void filling is a big deal for the longevity of your concrete and possibly your home. If you have noticed a void under your concrete you’ve probably faced the sick feeling in your stomach as you consider whether it is even possible to fix the problem without destroying, removing and repouring your concrete slab. There are a number of options any time you have a problem with your concrete, but if there is ever an alternative to the demo and replacement of concrete, and the weeks it takes to cure entirely, those options, like void filling, need to be explored. At Landmark Lifting, we know how to handle void filling in Utah. 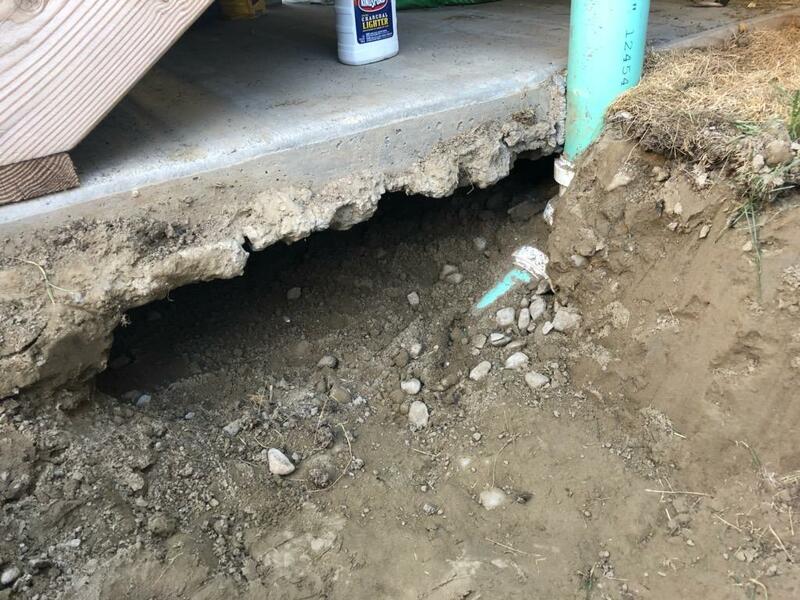 We’ll come in and locate the cavities under your concrete, whether or not the slab has already started to crack, sink or tip into the hole. With Landmark Lifting’s void filling service, our foam can be applied in as little as 1 hour and it cures in a matter of minutes! 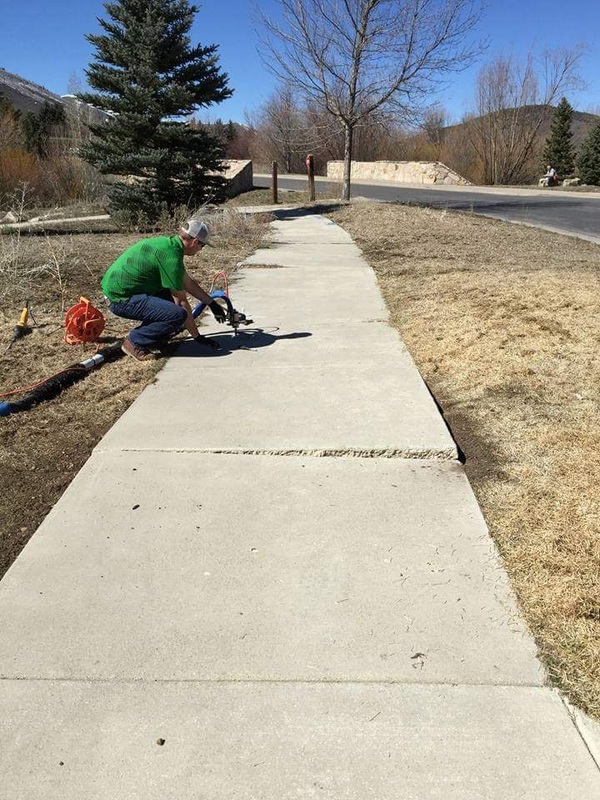 Where new concrete takes up to 4 days to prep and pour, with several days before it can be walked on and several weeks before it cures enough to handle real pressure, our technique makes a huge difference. Our foam can literally hold thousands of pounds 15 minutes after we’re done, your driveway, garage or patio will be strong enough to park your car on immediately! Most importantly, the cost of our polyurethane foam injection is usually 50% less expensive than replacing your concrete slab. 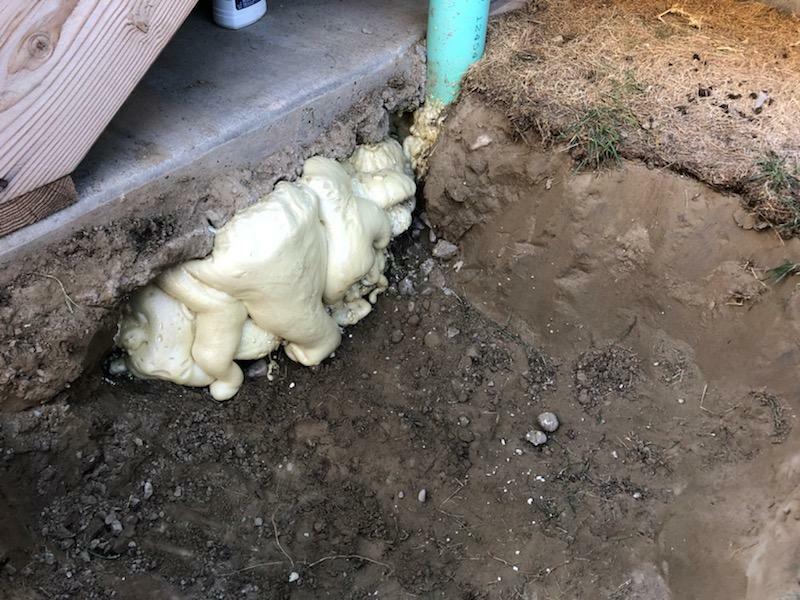 When we come out we can quickly take care of your concrete lifting, concrete leveling, or void filling project, often the same day you call, with our eco-friendly, durable expansion foam. 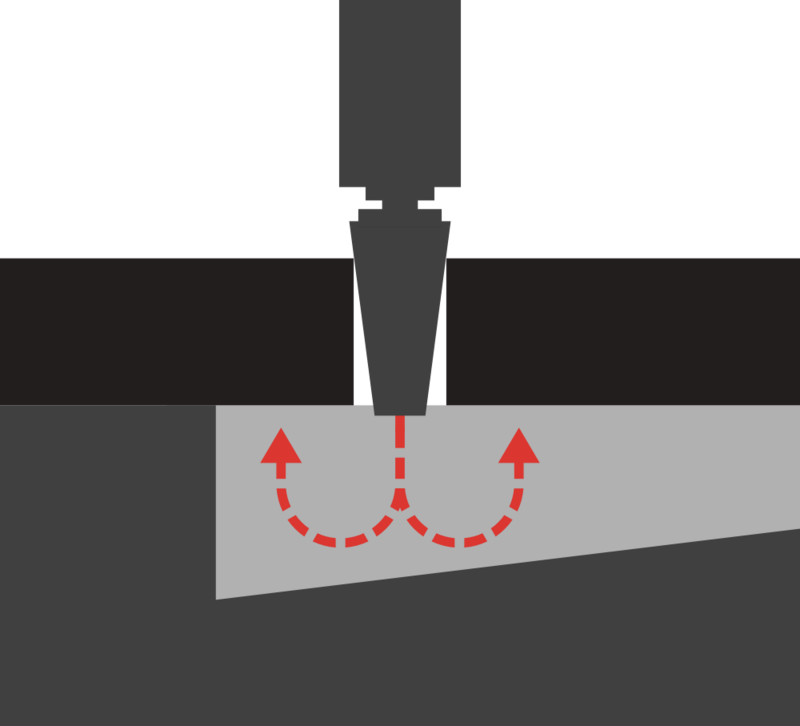 If you’ve got a void under your concrete that needs to be filled, give us a call.